The stars, the styles, last night’s red carpet definitely had some fashion hits and misses at the 66th Annual Primetime Emmy Awards. 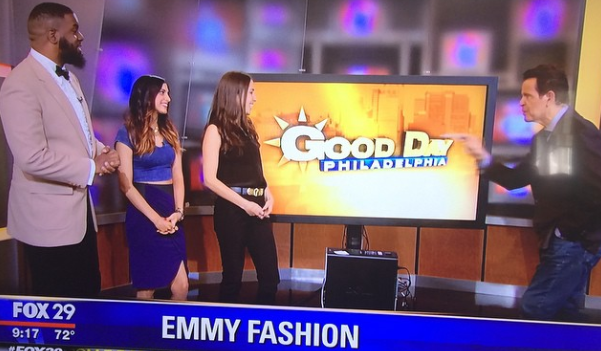 I joined Fox29’s Good Day Philadelphia this morning with to talk about what everyone really cares about when watching award shows, the fashion! So what looks did I love? And what celebrity hair got mistaken for a wig? Watch the clip to find out. 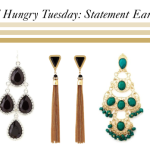 So what did you think of fashions at the Emmys? 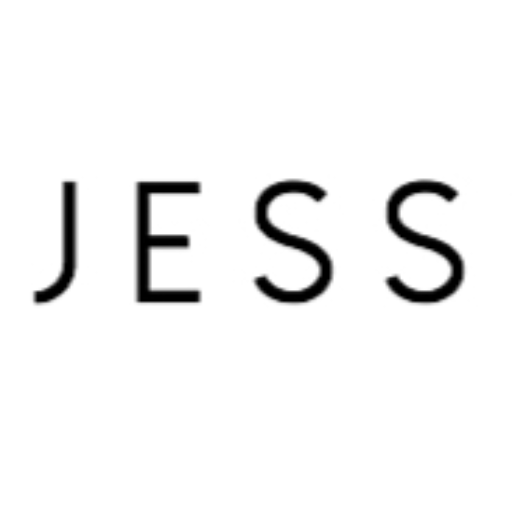 Share your picks in the comment section below or tweet me @JessieHoleva #emmyfashion.